Still booking hotels for your holidays? It could be time for a change! Everyone loves going on holiday, there’s no doubt about that! But the way you choose to go on holiday is one of those avenues that has a lot of options to consider. Do you want to stay in a hotel? Or would you rather have access to a place you can call your own? Do you want to stay somewhere warm or are you one of those that prefers their holiday snuggled up around a fire whilst it snows outside? These are all things you need to consider when going away – and much more too. But in this blog, we’re going to discuss all the benefits of buying a holiday home, and how you could have your best holiday yet that never has to end! One of the key things you’ll find yourself debating when it comes to going on holiday is whether to keep forking out for hotel rooms or pay out in one lump sum and get access to your very own private holiday property. There are two sides to this argument, and a lot of it will depend on exactly what you want from your holiday experience. But as holiday home providers we’re going to tell you exactly what’s so great about buying a holiday home as opposed to staying at a hotel! If you have a favourite place you visit year on year – one that you know, love and trust – it will always ensure you have an amazing holiday. So why not consider buying? Purchasing a holiday property can be an investment, but it means that you can have access to a safe and enjoyable place time and time again. Purchasing a property means you don’t need to worry about booking hotel accommodation – you just hop in your car/on a plane and head on over! If you own a property on a park, you’ll find that your exterior will be maintained, meaning you don’t need to lift a finger. Holiday properties on parks also usually have some form of children’s club and a range of amenities. This means that you can guarantee your family will be entertained when you go. There’s a great sense of community when buying a holiday home, especially if you buy in a holiday village. You and your children will make friends you can meet up with time and time again. A holiday home will allow you to visit your favourite place in the world over and over, as well as providing you with your very own slice of paradise. It’s yours to own! And there’s something exceptional about that feeling. You know your holiday home will have amazing amenities because you’ll have visited and picked them – and it’s almost like the holiday never has to end because you can always nip back soon and have another great break! There are, of course, reasons to stay in a hotel on you break as opposed to buying, for example if you don’t have a large family or children. Yet there’s something quite special and unique about owning your own property. There’s a sense of pride that goes with it that simply cannot be matched by anything else. Plus, it’s a great way to bring the family together in what will become a home away from home. Another big question to consider when it comes to going on holiday is deciding where to go. The world is full of beautiful, stunning destinations to choose from. 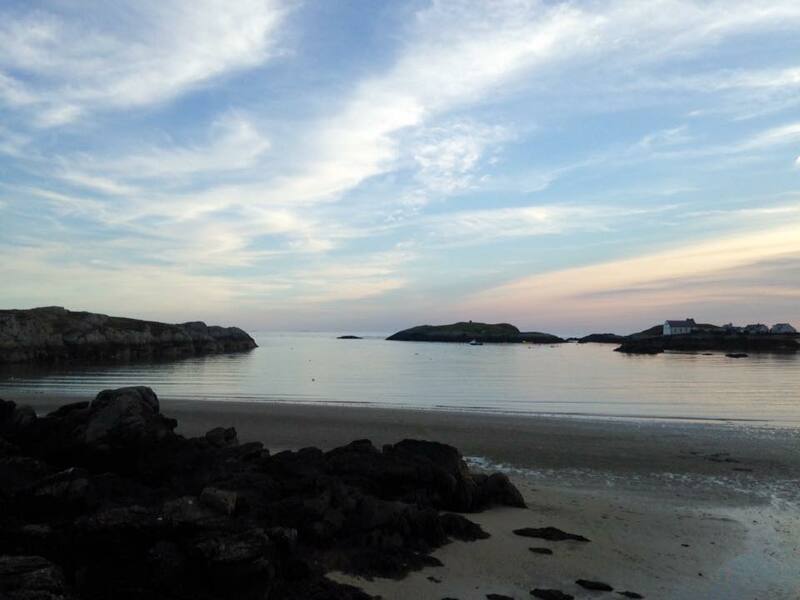 Whether your heart lies in Dubai, New York City or perhaps on the rural coast of Anglesey, there’s something for everyone. So how do you know where to buy or go on holiday to? The first thing to consider is what kind of holiday do you like? Do you want to explore the city with a sense of adventure? Perhaps you want to get right to the very heart of nature and explore some beautiful natural scenery? Maybe you even want to spend it flying down slopes covered in glistening snow? Whatever it is you want will greatly affect where you buy. So do your research and align the best places to visit for the kind of holidaying experience you want for you and your family. Another thing to consider is whether it’s best to buy your property at home or away. Purchasing a holiday home in the UK has some great benefits – they’re easy to get to, can be enjoyed over long weekends and bank holidays, and you also don’t need to pay for flights. Buying a property abroad means you’ll have to fly, and depending on where this is it can be expensive. Make sure you consider all angles before deciding what’s best for you and your loved ones. There are many benefits to buying a property on our gorgeous holiday park, and we feel we should let you know about the great features our current lodge owners are already enjoying. Silver Bay is home to an award-winning private beach that you simply can’t afford to miss out on. It’s absolutely stunning and makes for a wonderful place where everyone can come together and spend some quality time as a family. Whether you fancy building sand castles, frolicking in the water or exploring the rock pools, it’s a stunning place to spend the day. If you have a boat and would like to park it at Silver Bay, we have a boat park that you can make the most of. Owning your own boat is an exciting way to venture out on the open waters, and because we have a beach you also know you’re going to be able to use it when you visit. And if you’ve ever wanted a boat but had nowhere to park it, that could all change with a Silver Bay lodge under your belt! Our restaurant and bar are great places to socialise, and we’ve recently undergone a massive refurbishment that’s due to be complete any week now. We’re really proud of this space we’ve created to come together as a big Silver Bay family and we can’t wait for our guests to enjoy it! For a sneaky little look at some exclusive interior shots, take a look here! Just last year, we also have a brand new spa and leisure development that cost £1.7 million – and it’s been a huge hit with our lodge owners. Home to a gym, swimming pool, spa treatment rooms and a jacuzzi, our spa is the perfect place to relax on your break as well as keeping healthy. There will also be classes on during the holidays such as spinning, kettlebell training and body pump – so be sure to get involved! 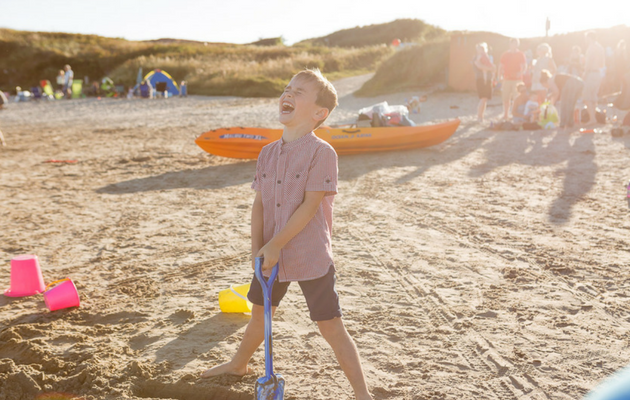 Because we’re a holiday park home to a lot of families as residents, we make sure we have lots of fun activities for children during the school holidays. From baking to movie nights and much more, we’ll keep your little ones entertained whilst you get to relax! Some activities do require an extra cost and need to be booked in advance, so be sure to keep up to date with what’s going on to avoid disappointment. Discover our gorgeous lodges right here to see if there’s anything that takes your fancy. We also have a free eBrochure available to download that you’ll find if you click here brimming with information about our holiday village. We’re all about bringing the family back together again and having great holidays each time you visit. So what are you waiting for? It’s time to begin your Silver Bay journey today.